If you are shopping for the perfect gift for the traveler in your family, look no further. We’ve picked out a range of gifts for travelers that will fit any budget, complete with recommendations and links to make your gift buying easier. These great gifts for travelers are things we use and love in our own travels. So start shopping, and happy holidays! 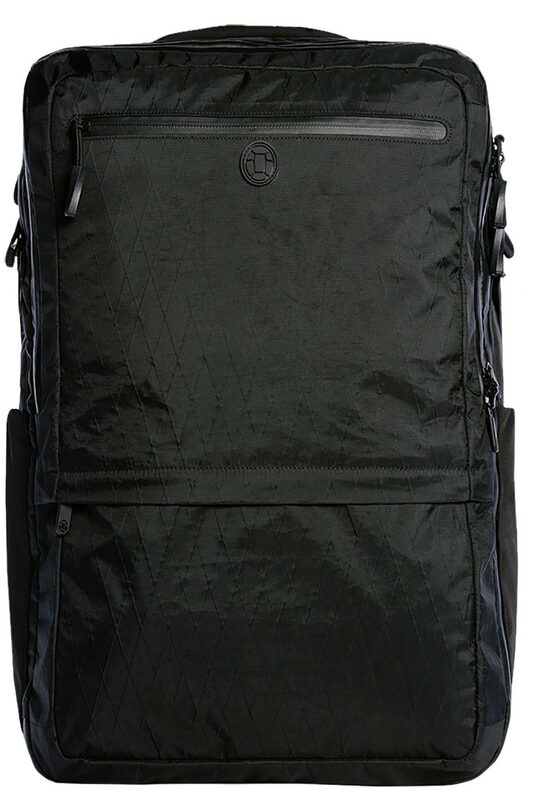 Tortuga’s flagship travel pack, the Outbreaker, is the successor to the popular, original Tortuga Travel Backpack. The Outbreaker improves on the original Tortuga in nearly every way. The Outbreaker packs like a suitcase, has plenty of organization, has a waterproof exterior, and features an adjustable suspension system that can be customize for the shortest or tallest of travelers. The Outbreaker has become our go-to pack for travel due to its quality and features. Read our review here. Kelty has recently redesigned their popular Redwing line of packs, keeping the most beloved and functional elements, while adding new features that make the pack even more of a powerful force to be reckoned with. 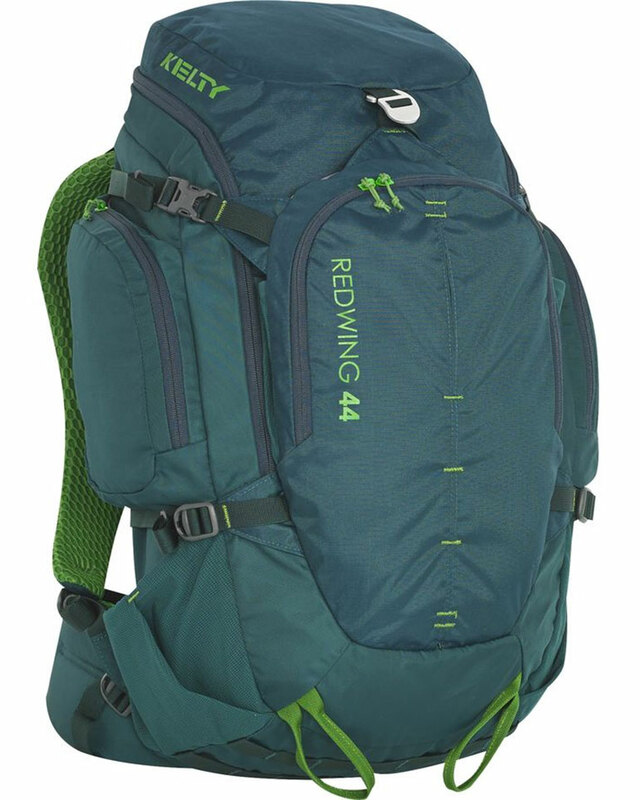 The Redwing 44 has tons of organization, is lightweight, and is one of the most affordable packs on the market. If you need further convincing, read our review here. The Kelty Redwing 44 is available in black, pine, and blue. Packing cubes keep your stuff organized within your backpack or luggage. Recently we’ve become fans of the Travelon Expandable Packing Cubes. They are super lightweight but durable since they are constructed from 190T Ripstop material. The packing cubes have two interior compartments that are separated by a zippered panel. 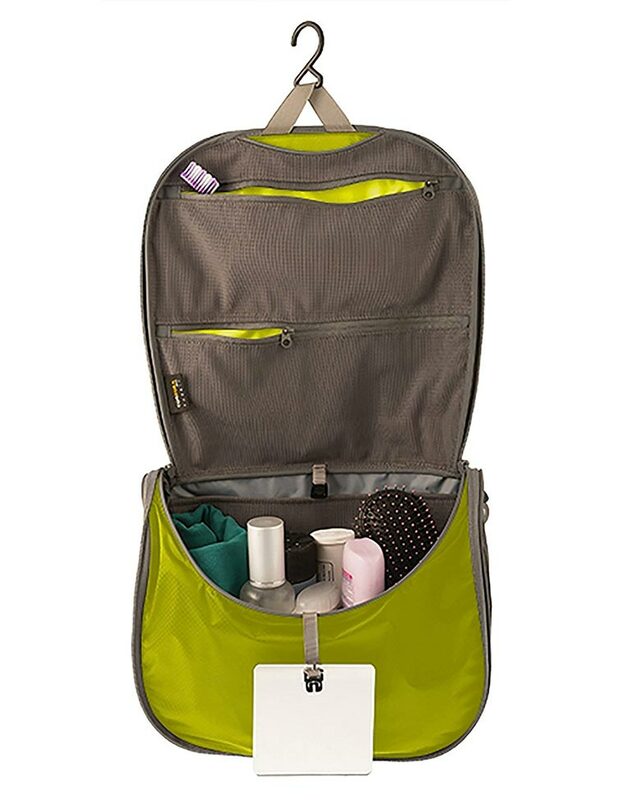 The zippered panel has a large pocket for thin items (socks, underwear, ties, scarves, etc.). 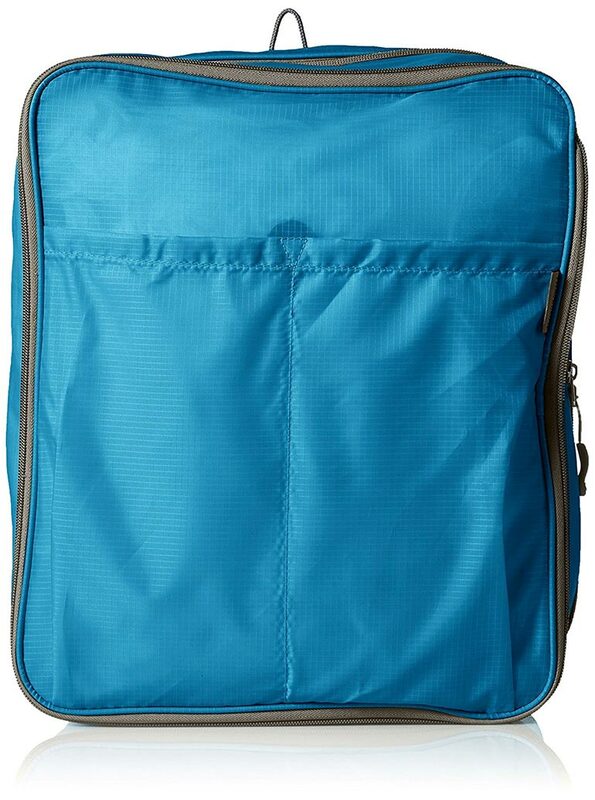 The front of the packing cube has exterior pockets that can hold thin items or a pair of flip flops. The entire cube expands or contracts and extra 4 inches using the expansion zipper. For the price, the quality and convenience of the Travelon Expandable Packing Cubes cannot be beat. 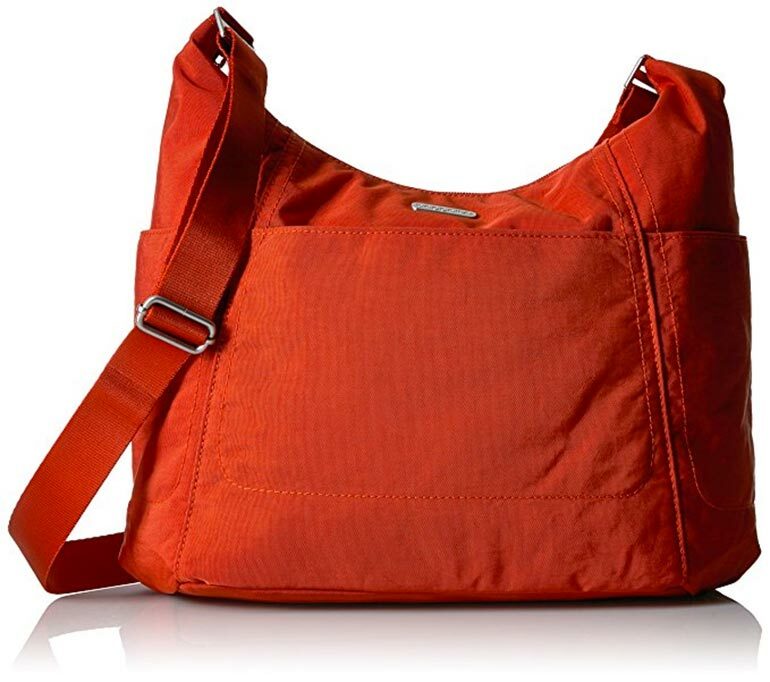 The Bagallini Hobo Tote is a fantastic travel purse. Don’t let the name fool you — the purse is stylish, functional, lightweight, and well-designed. The 52″ strap adjusts for crossbody wearing. The exterior nylon is water resistant. The interior contains multiple organization pockets. There is a sleeve along the back for sliding over rolling luggage handles. And our favorite feature: two large side pockets capable of carrying full-size water bottles. Available in a variety of sizes and patterns. Keep your jewelry organized throughout your trip. 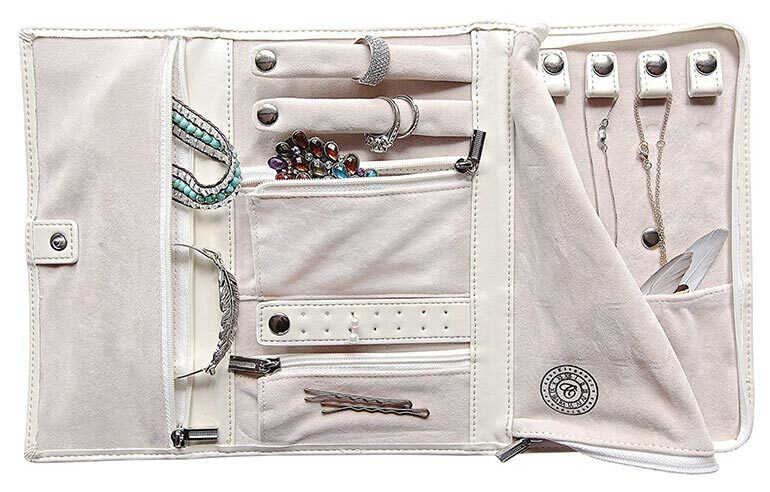 The Case Elegance Travel Jewelry Case solves the problem of tangled necklaces, missing earrings, and lost bracelets. Everything packs down into a slim form factor which can be easily slid into a carry-on or purse. The Sea-to-Summit UltraSil Daypack is simple and streamlined. When expanded, the daypack holds 20 liters of contents in its tough, siliconized Cordura main compartment. The entire daypack stuffs down into a tiny pouch (attached so you can’t lose it) that is barely bigger than the palm of your hand. The pack weighs only 2.4 oz (68 grams), which makes it a great traveling companion in your carry-on luggage. Whether you are wanting to charge your phone, iPad, wireless headphones, portable Bluetooth speaker, headlamp, or fitness tracker this small, portable battery will keep your devices topped up with juice. Despite its diminutive size, the Flip 20’s 5200mAh battery is capable of two full phone charges. Illuminated lights on the side of the Flip 20 indicate the remaining power. The Flip 20 also features “pass-through charging,” which means you can power another device simultaneously while charging up the Flip. It takes about 4 hours to bring the Flip 20 up to a full charge. 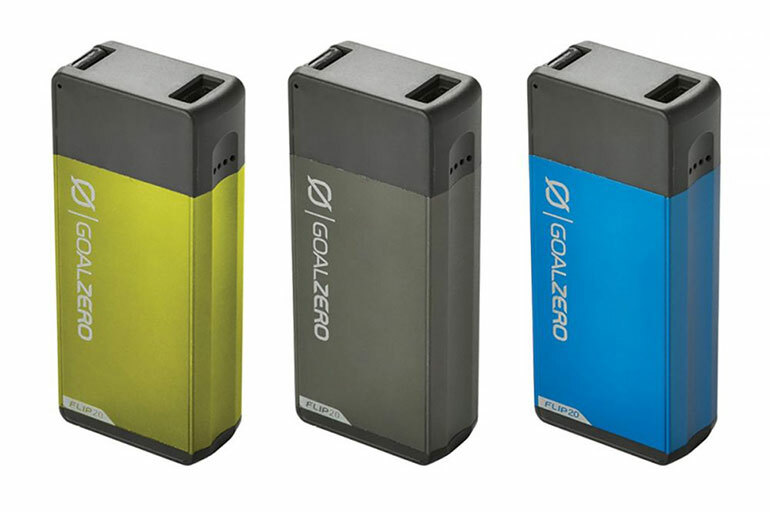 The Flip 20 is available in blue, charcoal, or green. If you don’t need quite so much power, you might consider the smaller Flip 10, which features 2600mAh with 1A output designed to give one full phone charge. The Black Diamond gives you the most of what you need (a bright beam and long-lasting battery) and the least of what you don’t (especially high-quality optics) for a reasonable price. 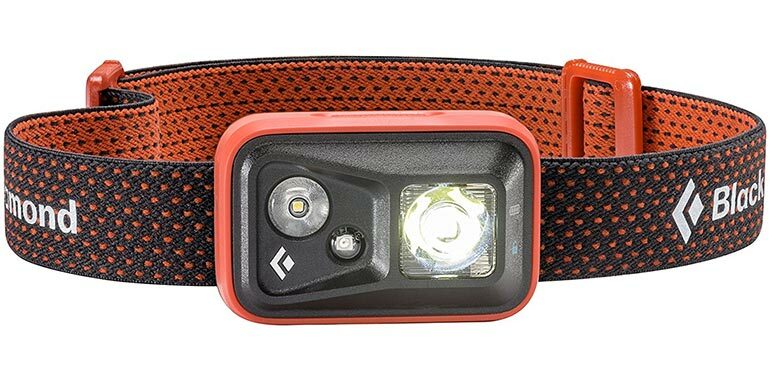 The design is lightweight and packable, as well as splashproof and dustproof, and it also has a red LED to preserve your night vision. The Black Diamond Spot contains a battery indicator light, and a way to lock the button so the lamp doesn’t turn on in your bag. Available in 5 colors. If you want to eliminate surrounding directions so you can concentrate on your music or movies, the Bose QuietComfort line is for you. 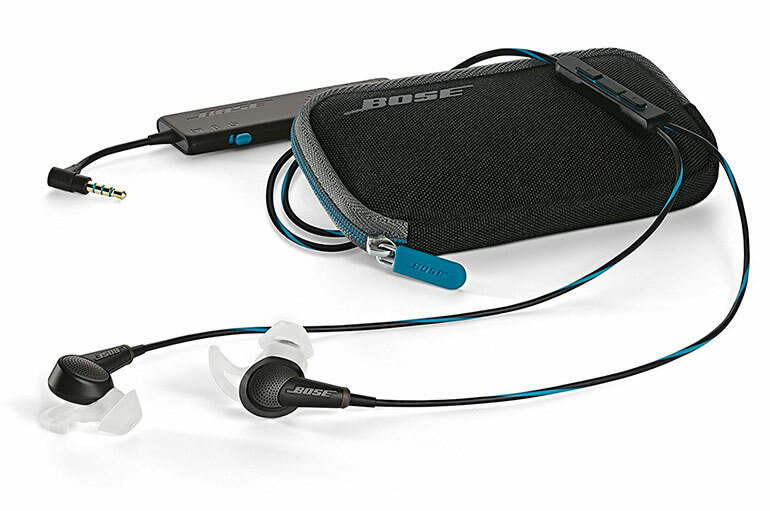 Bose is number one when it comes to noise canceling technology in headphones. We’ve recommended the over-the-ear QuietComfort headphones in the past, which are super comfortable to wear for extended periods of time. But the in-ear QuietComfort 20 provide the same noise-cancelling technology at a fraction of the weight and bulk. They’re not the cheapest headphones out there, but sometimes you just have to pay for quality. 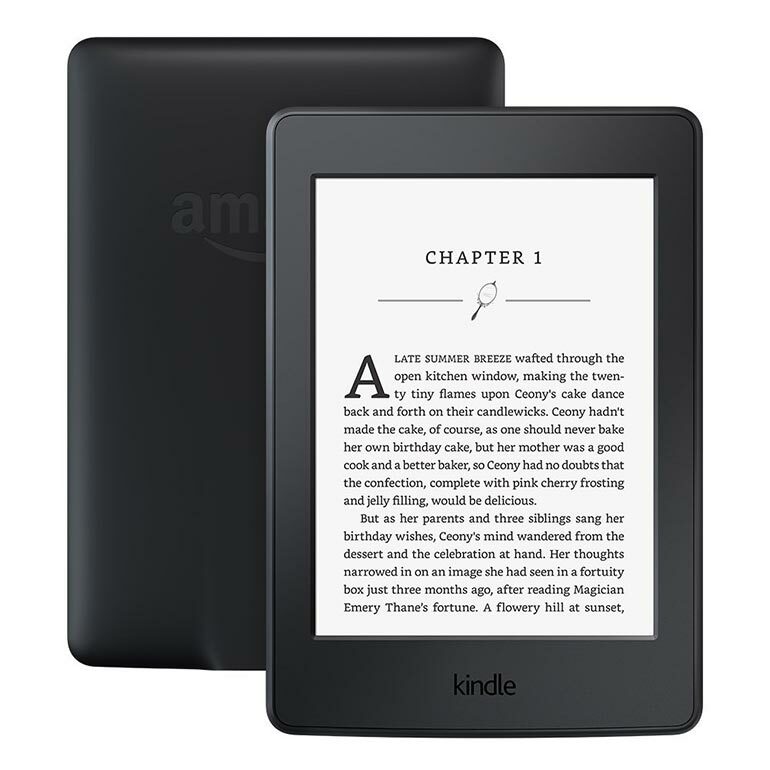 Avid readers will appreciate the Kindle Paperwhite, Amazon’s mid-tier e-reader that provides thousands—nay, millions—of books at your fingertips. The Paperwhite was recently updated with a high resolution 300 ppi screen for crisp reading and graphics. The no-glare, backlit screen provides easy reading day or night. The battery on the Kindle Paperwhite will last for weeks. And at 7.6 oz (217g) and only (0.36 in) 9.1mm thick, the Paperwhite won’t weigh you down when you travel. For a slightly more premium experience at a higher price point, check out the Kindle Voyage. The Voyage is smaller and lighter with an elegant design and some haptic features. The screen resolution is the same as the Paperwhite, but the backlight is adaptive and adjusts subtly when moving to a darker environment. Battery life on the two e-readers is the same. The Kindle Voyage is available on Amazon for $199. Apple’s iPad Mini is the best small tablet on the market. It’s hard to find something the iPad cannot do. Stay connected to family and friends via Skype and messaging apps. Play games or read a book during those long layovers. Watch videos during those late night jetlag sessions. Take (and edit) photos and video. Book plane tickets and plan your next journey. There are millions of apps in the Apple ecosystem where you can make the most of your digital experience. 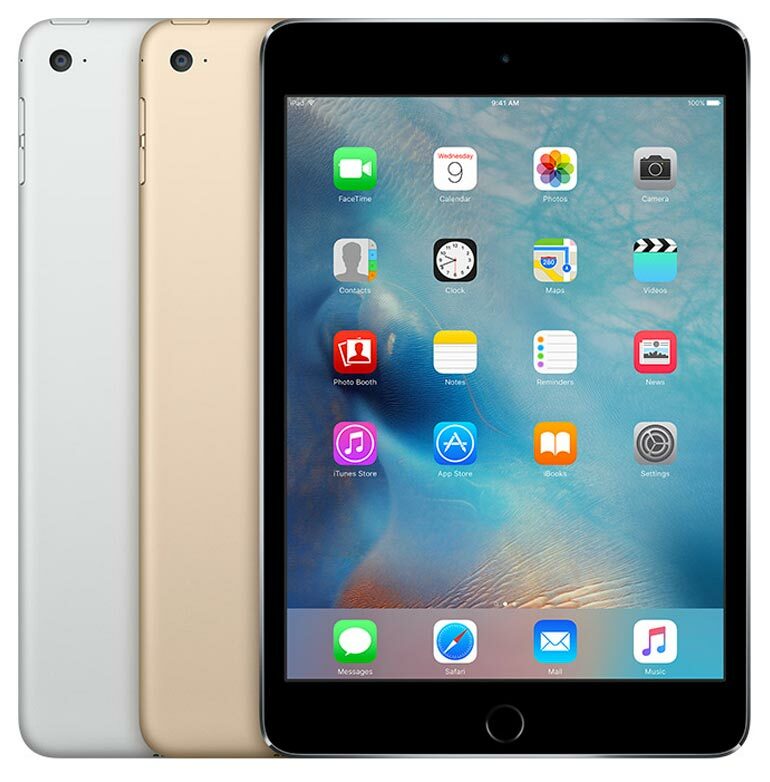 The iPad Mini has a 7.9″ retina display, 128 GB capacity, an 8 MP camera, 1080p video recording, and up to 10 hours of battery life. The entire package is only 6.1mm thin and weighs 0.65 pounds (0.29 kg). For the travel photographer or drone enthusiast, it doesn’t get much better than the DJI Mavic Pro. The Mavic Pro folds up to about the size of a 1 liter bottle of water and weighs only 1.62 pounds (734 g). It’s fast (up to 40 mph / 65 kph) and travels up to 4.3 miles (7 km). It can fly for up to 27 minutes on a single battery. It features a 12 MP camera sensor that can record 4K video. 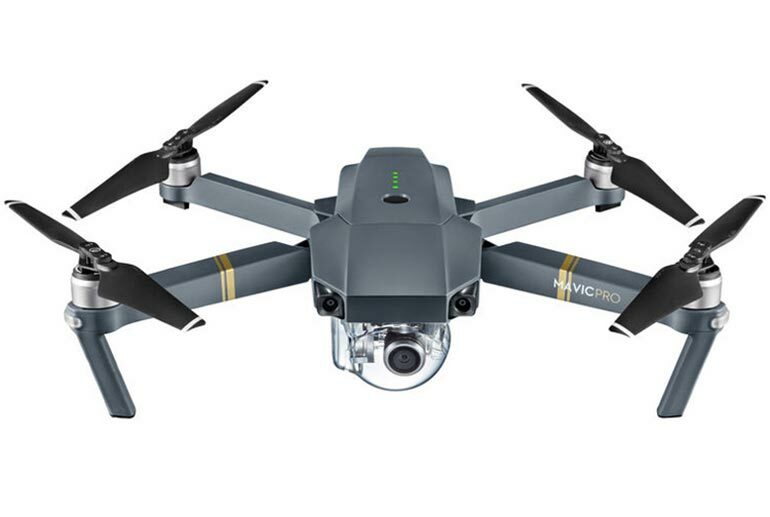 The Mavic Pro features intelligent flight modes and obstacle avoidance systems, making it a dream to fly and difficult to crash. Check out our review for all the details. Ah, the magic of Merino wool! It has the warmth of standard wool, but it’s not as scratchy. But the best thing about Merino wool is that it doesn’t provide a good breeding ground for bacteria, so you can wear Merino wool for days and it still doesn’t stink. Since Merino is a wonder fabric, however, most Merino wool products are normally super expensive. But not these socks! But we’ve been wearing People Socks Merino Wool socks for a couple years now. Aside from a bit of standard pilling, the socks have held up tremendously. 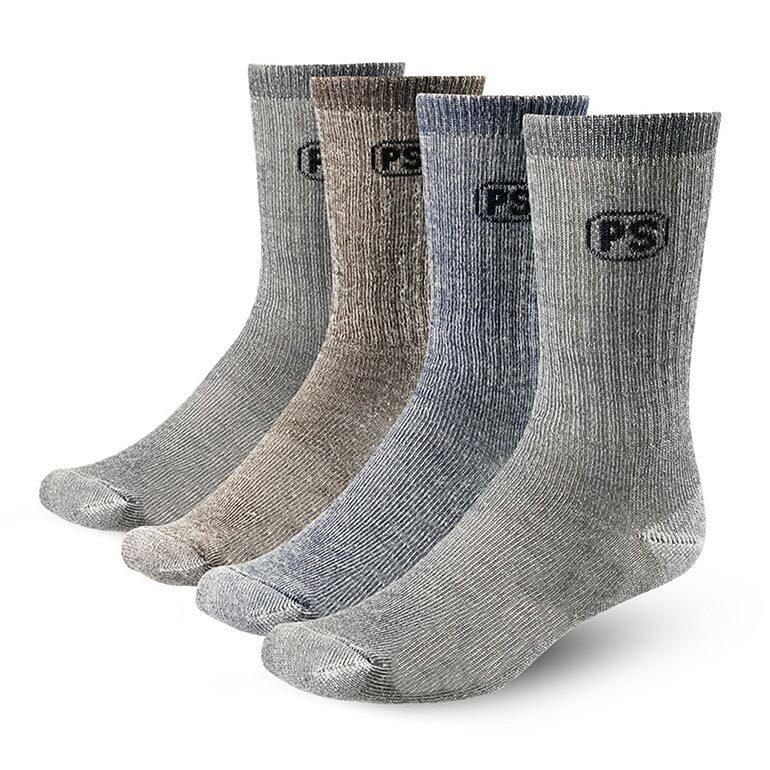 They’re not pretty, but the price is right: 4-pairs of People Socks for the same price as a single pair of Smartwool socks! Available in three colors. 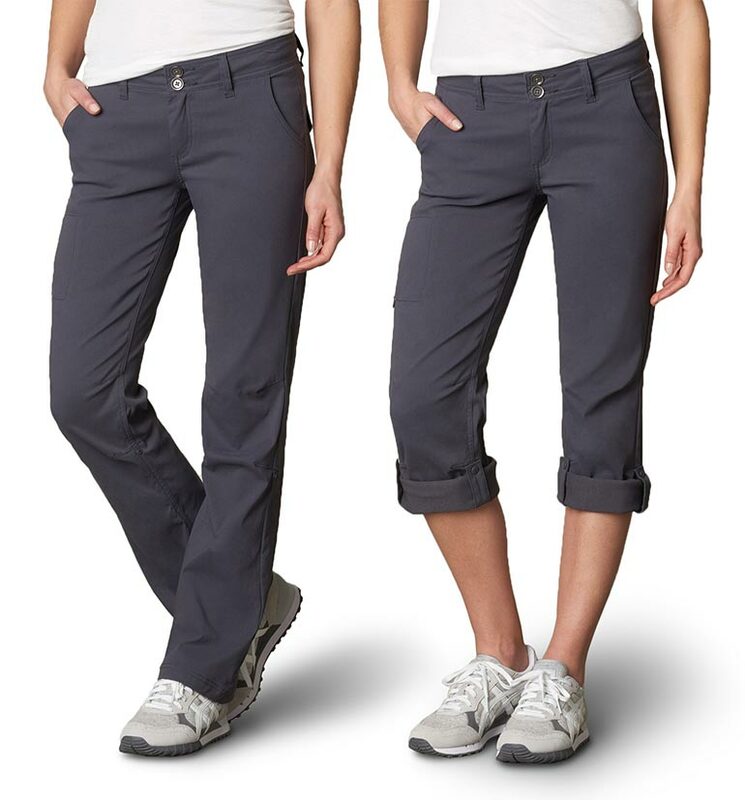 Prana’s Halle pant is perfect for women’s travel. The stretch fabric and relaxed fit make it a comfort to wear for long periods. The durable, water repellent finish is practically wrinkle (and maintenance free). And the pants roll up and fasten to create a stylish capri. Cute enough to wear to work, yet rugged enough for hiking through overgrown trails, the Prana Halle pant is one you won’t mind wearing every day. Some may not consider the Prana Tucson a travel pant since it doesn’t consist of wrinkle free, ketchup-repelling, invincible wunderfabrik. And while all this is true, the Prana Tucson pant is one of the best fitting, best looking, most comfortable pair of pants I’ve worn. The organic cotton exterior provides a rugged feel, while the addition of Spandex adds a slight stretchiness when you need it. 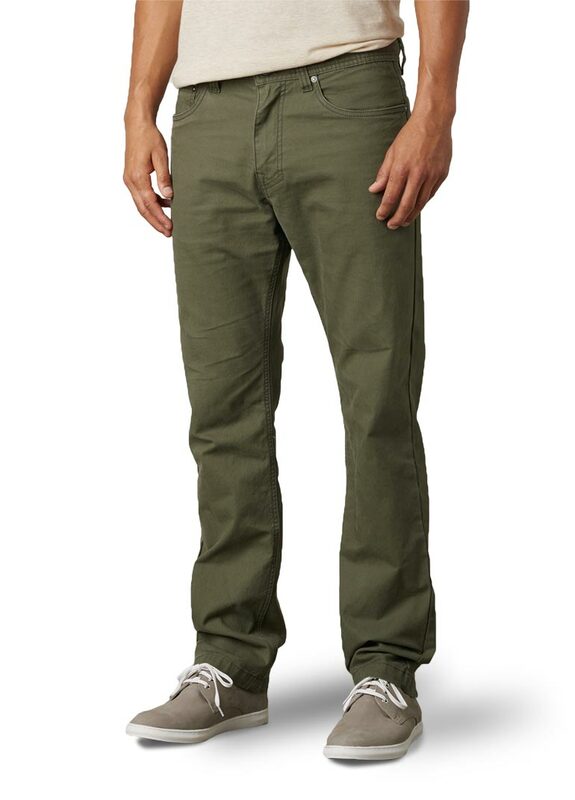 The Tucson pant looks great whether you are on a climbing adventure or dining at a nice restaurant. 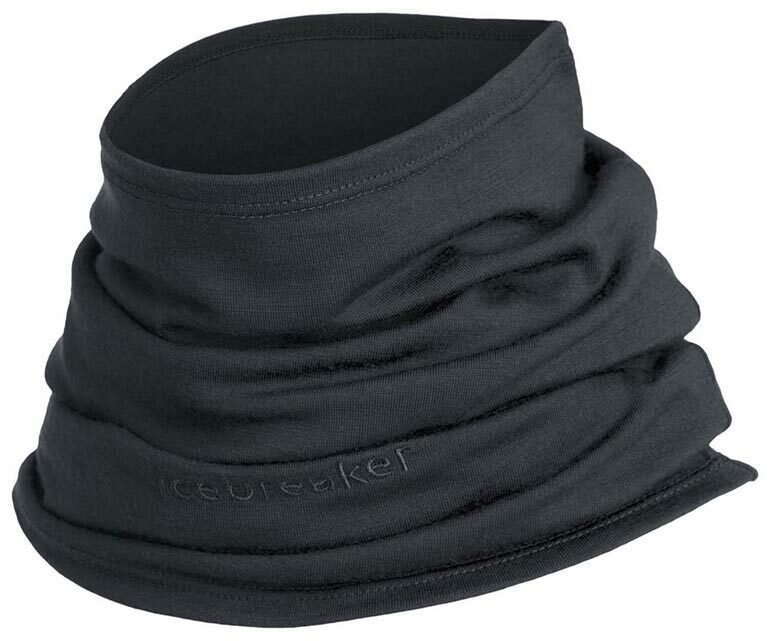 The Icebreaker Flexi Chute is our favorite “Buff-style” neck gaiter. This simple tube of fabric made from magic Merino wool, so it it keeps you warm yet breathable, all while being softer than traditional wool. Wear it as a scarf, a face shield, a headband, or bandana. 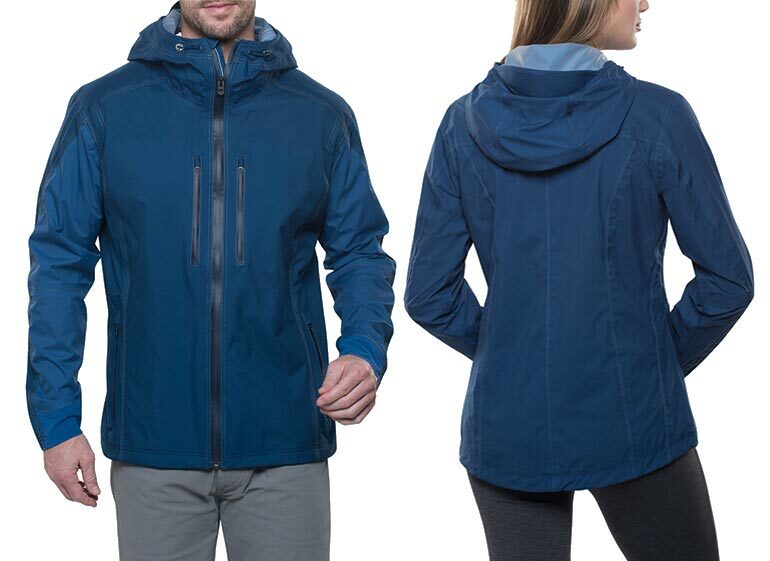 Our favorite rain jacket is the Kuhl Jetstream. Available in both men’s and women’s cuts in a variety of colors, the Jetstream is waterproof (duh! ), durable, lightweight, and stylish. Wear it solo as a rain jacket or over a down jacket as a rain shell for weatherproofing. Once it stop raining, the entire Jetstream jacket packs into a stuff sack in a pocket, no larger than a can of soda. 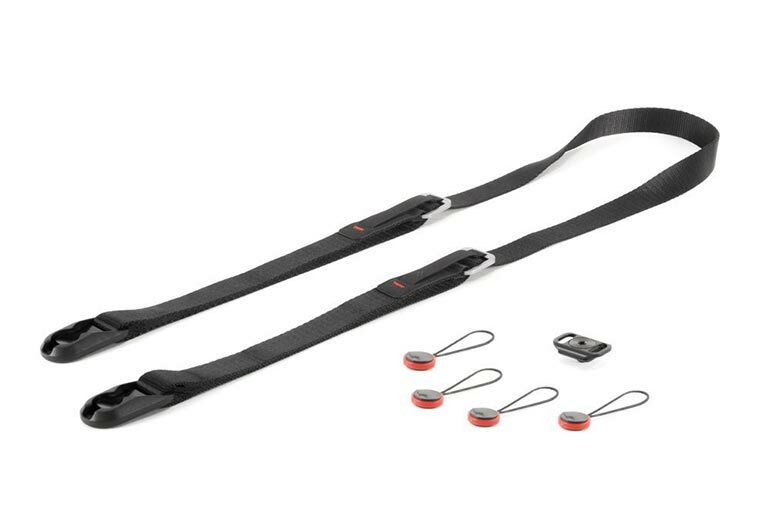 The versatile Leash by Peak Design packs thoughtful functionality into an ultra-portable package. The length of the leash is quickly adjustable to work as a sling strap, neck strap, or safety tether. Your camera is secured to the leash by Peak Designs patented Anchor system. The Leash can be easily be disconnected from your camera with a one hand and stashed in a pocket when not needed. The Peak Designs Leash is both the hero camera strap we need and the camera strap we deserve. The GoPro Hero 6 is GoPro’s best camera yet. The Hero 6 is waterproof, shockproof, and video-stabilized to handle all your action camera needs. Use the hundreds of available attachments to secure the Hero 6 to cars, boats, bicycles, or even wear it on the human body, in order to capture your life. 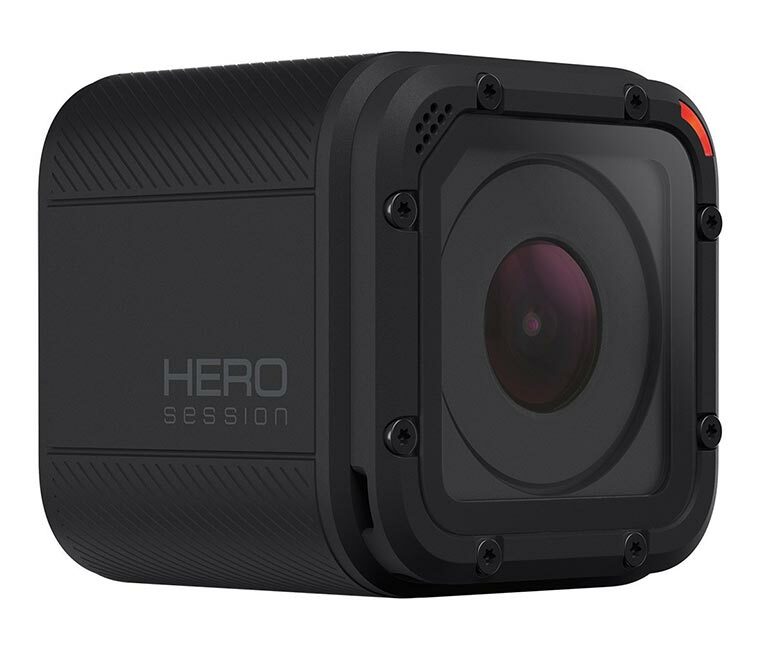 The GoPro Hero Session is the smaller brother to the GoPro Hero 6. The diminutive Session can be stashed anywhere without people noticing. 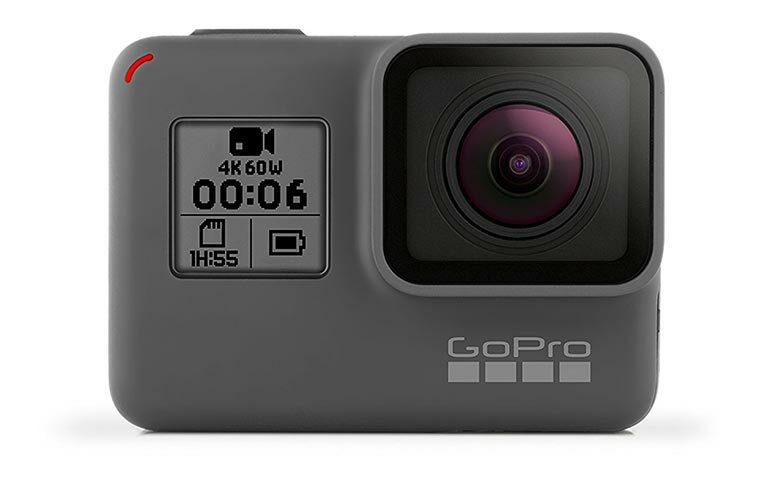 The Session doesn’t contain a rear screen, but the camera can be connected to the GoPro app on your smartphone to frame your shots. Fujifulm has packed everything one would want in a professional APS-C mirrorless camera. 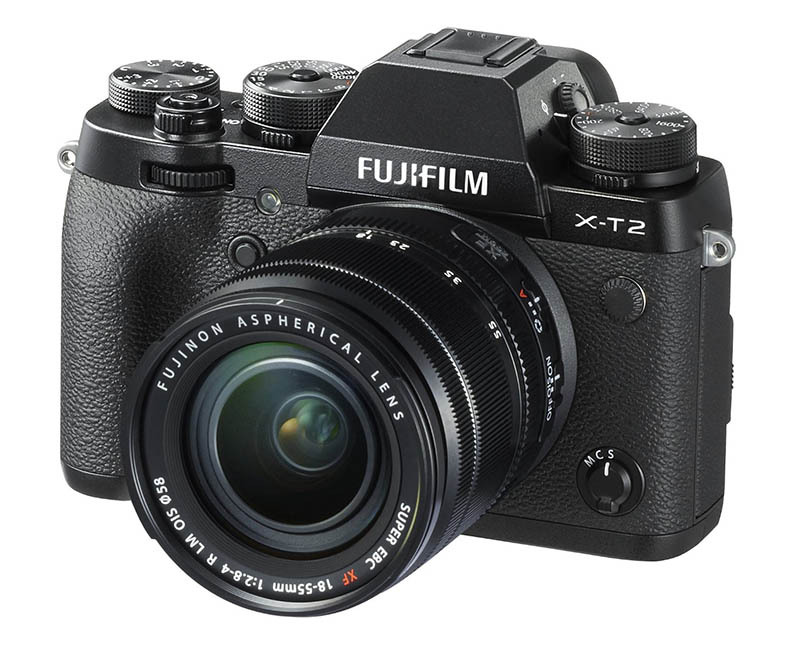 The XT-2 combines a beautiful 24.3-megapixel sensor, fast image processing, and a ton of manual dials and control settings for a pleasureful photography experience. The XT-2 features a Wi-Fi, dual SD card slots, and cinema 4K video all in a compact, weather-sealed body. You simply cannot go wrong when pairing the XT-2 with Fujifilm’s range of fantastic lenses; it’s an all-star camera that will not disappoint. 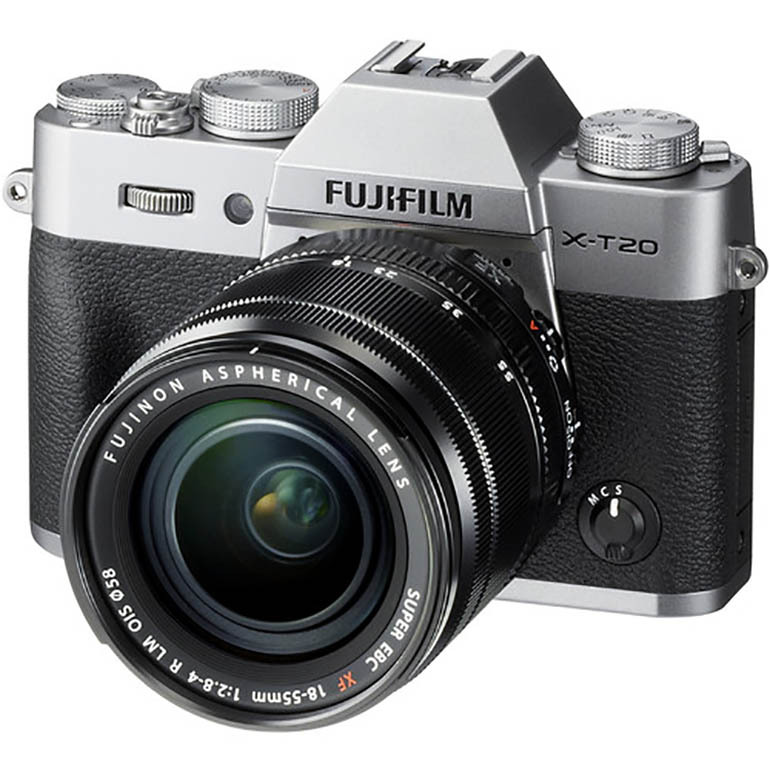 The Fujifilm XT-20 is the lighter, cheaper sibling of the XT-2. For the most part the specs line up with the XT-20, especially in that they share the same 24.3-megapixel sensor and image quality. The main differences are the SD card slots (only 1 on the XT-20 versus 2 on the XT-2), shutter speed (XT-20 shoots at up to 1/4000x where the XT-2 goes as fast as 1/8000s), a shorter exposure time (30 seconds versus 15 minutes), the addition of an on-board flash, a touch screen (the XT-20 has one and the XT-2 does not), a few less settings, and the option of a silver or black body. However, all this comes in at nearly half the price of the XT-2, which makes it a great option for photographers on a budget. 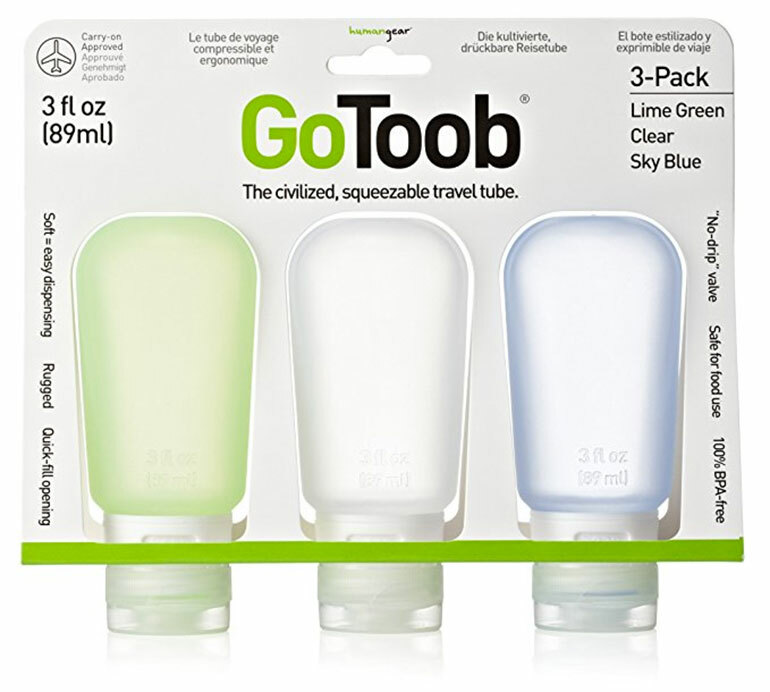 GoToob is the most popular and most trusted toiletry bottle for travel. We’ve used GoToob bottles for years and we highly recommend them. GoToob bottles feature a wide opening for easy filling and cleaning. The no-drip valve prevents leaks and makes sure you always dispense the right amount. GoToobs are made from soft yet rugged silicone, and are 100% BPA-free, PC-free, and food-safe (FDA approved). GoToob bottles come in three sizes. The small size (1.25 oz; 37 ml) easily fits into pockets, bags and purses. The medium (2 oz; 60 ml) features a suction cup that can briefly attach to walls for hands-free use. And the large (3 oz; 89ml) is the largest carry-on allowed size, giving you maximum volume for longer times between refills. And for pills, ointments, and small items, check out GoTubb pop-top containers. Being a traveler does not give you an excuse from being a stinky, Bohemian mess. Come on, who doesn’t appreciate someone who smells good? The problem is that travel-size perfume or cologne is expensive, unwieldy (What? No spray option? ), and unnecessarily heavy in those glass bottles. The Travalo Refillable Spray bottle allows you to easily fill from your larger perfume/cologne bottles (or perhaps from the airport testers in the Duty Free shops…*wink*). It takes up much less size and weight than the travel-size glass bottles, and even has a transparent window for checking remaining quantity. Available in a variety of colors. 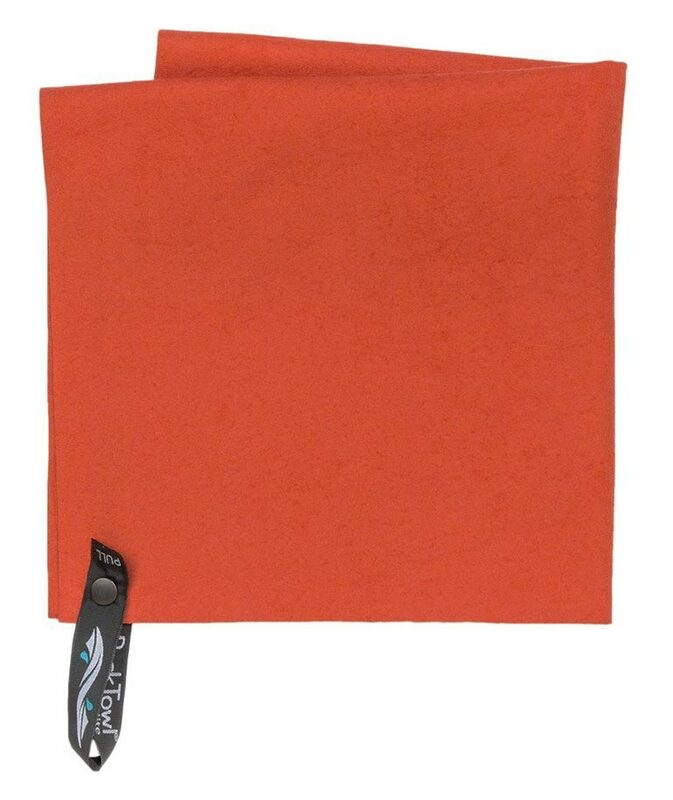 The Packtowl UltraLight Towel offers the comfort and performance of a full-size towel at a fraction of the weight and bulk. The soft, ultra absorbent fabric soaks up 4 times it weight in water, which can be wrung out easily. The material dries quickly, nearly 80% faster than a cotton towel. The UltraLight towel is highly packable for when space and weight are at a premium. 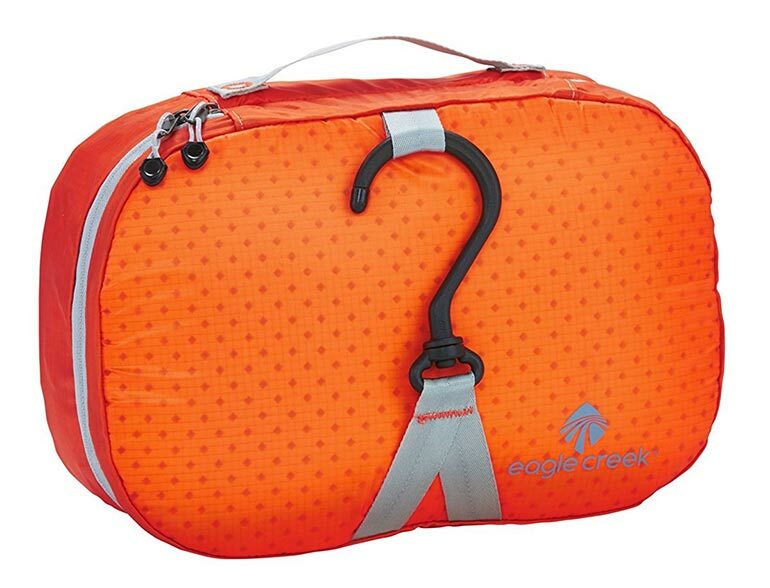 The UltraLight has a hanging loop attached and comes with a storage pouch for easy packing. Available in a variety of sizes. Native deodorants are our new favorite thing. Native brand uses natural ingredients to fight wetness and odor and keep you smelling great all day. 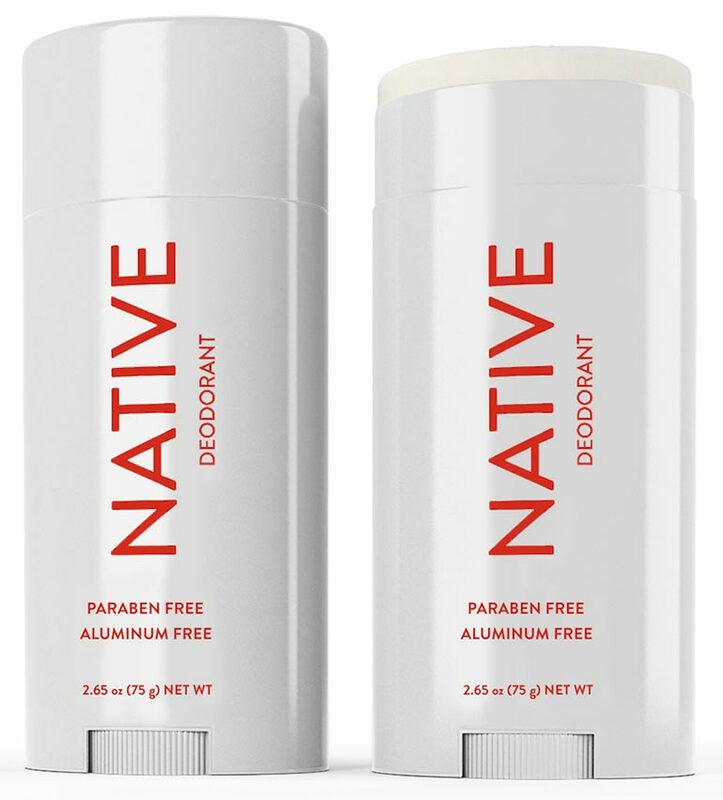 Native deodorants are aluminum-free, paraben-free, and all natural. Even the expensive, clinical deodorants cannot seem to compete with Native. Available in a variety of scents for both women and men. Our favorite scent for women is Coconut & Vanilla, and we prefer Citrus & Herbal Musk for the guys. 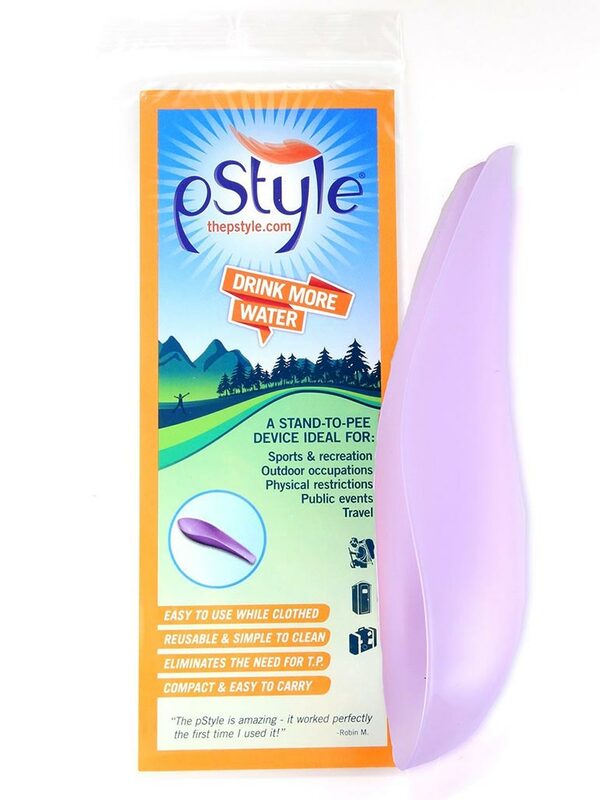 Ladies, if you’ve ever needed to pee but can’t find a convenient (or clean) place to do your business, you need the pStyle. The pStyle is a device that allows women to pee standing up without removing clothing. The simple design makes it easy to use. The pStyle’s funnel shape directs fluids away from the body. The rounded back edge can be used to wipe, so there are no drips. And the pStyle can be cleaned easily with soap and water or in the dishwasher. Out of all the female urination aids on the market, this one works the best. Don’t forget to pick up a handy and discrete carrying case for your pStyle. Steripen products give you the freedom to drink water anywhere you go! 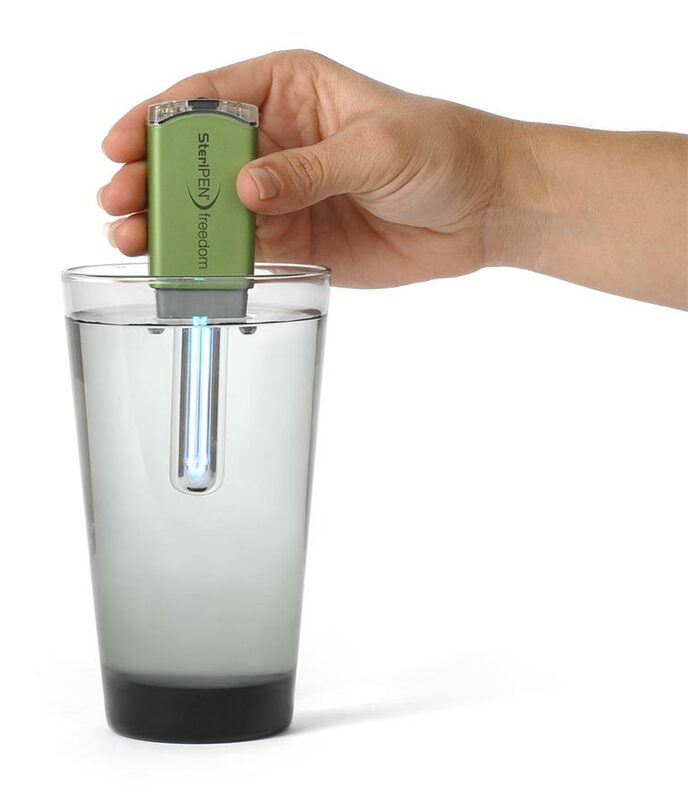 The Steripen Freedom is a lightweight, rechargeable UV water purifier. Just stick the lamp portion of the Steripen in a 0.5L (16 oz) container of water and watch the UV light destroy 99.9% of bacteria, viruses, and protozoa in a mere 48 seconds. We recently used the Steripen when traveling around Cuba. Not only did we avoid the high cost of bottled water, but we didn’t get sick once! The Steripen is good for 8000 water treatments and can be charged via a micro USB port. Sea-to-Summit makes some of our favorite traveling accessories, including packing cubes, packable daypacks, and more. Their TravellingLight hanging toiletry bag is made from ultra-lightweight, ultra-durable Ultra-Sil Cordura fabric. The toiletry bag includes a hanger for easy use. Internal mesh pockets provide content visibility. A shatterproof mirror is included. Available in small and large sizes in a variety of colors. 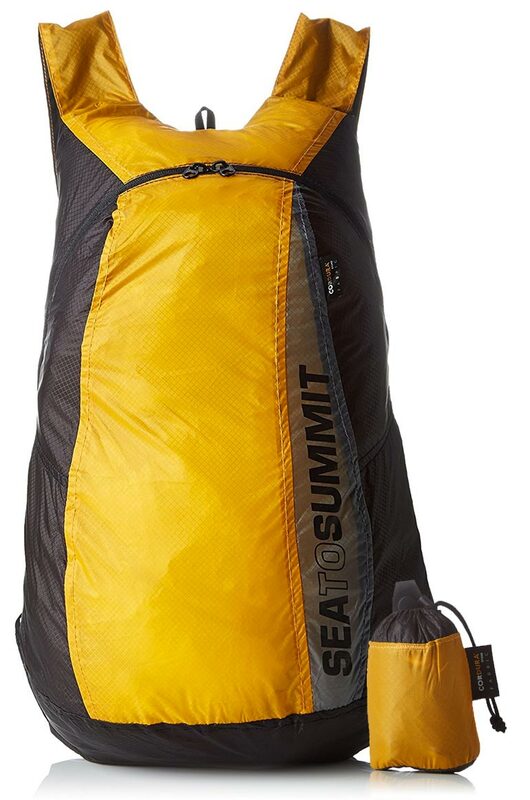 At 4 liters, the Eagle Creek Pack-It Specter Wallaby (small) is slightly larger than the small version of the Sea-to-Summit TravellingLight Hanging Toiletry Bag (which holds 3 liters). It’s also a bit heavier due to the semirigid foam padding which allows the Wallaby to maintain its shape. The Wallaby also has a more generous size swivel hanger which makes it easier to hang from a wider variety of poles and handles. From the beach, to the mountain top, to your next music fest, this ultra-compact blanket will claim a home in your permanent travel or camping kit. It’s a lay-anywhere blanket that fold out to 63″ x 44″ — large enough for two laying down, or four seated. 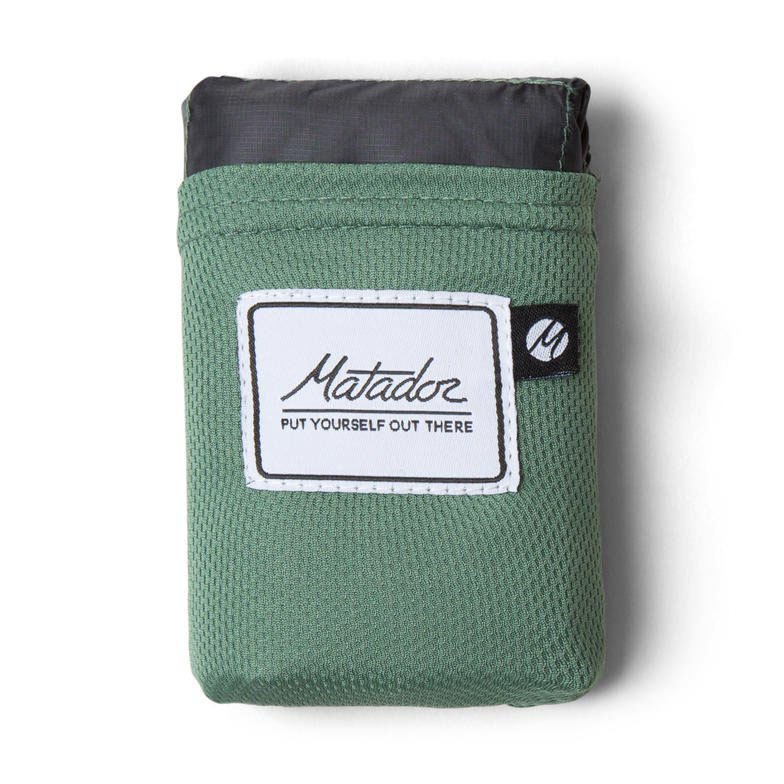 The Matador Pocket Blanket contains with hi-tech features like water and puncture-repellant material, as well as integrated corner stakes and sand pockets for extra weight. The blanket comes in green or red trim. It all stashes into a small pocket which makes for easy travel. 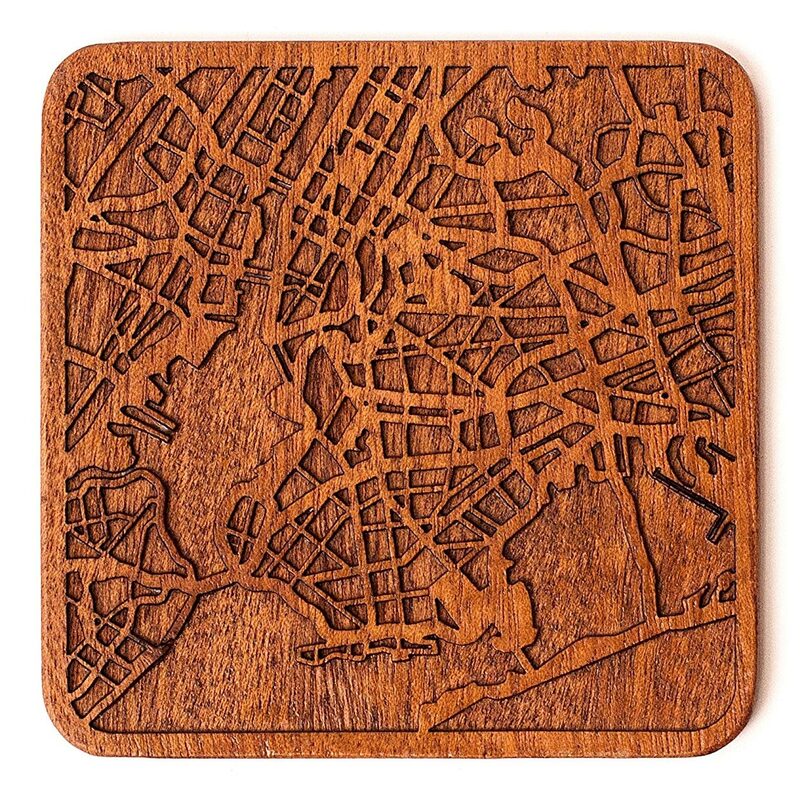 Beautifully designed Sapele wood coasters of your favorite worldwide cities. Choose from cities like London, Paris, New York, Istanbul, Dubai, Sydney, Tokyo, Rio de Janeiro, Cape Town, and dozen more cities in Asia, Oceania, Europe, America, and Africa. 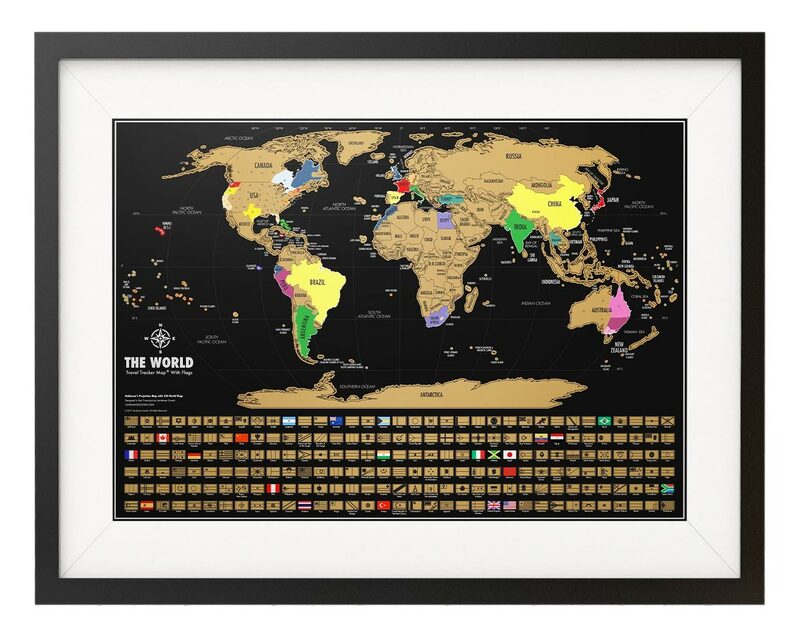 Showcase your travels with this cool scratch-off map. Scratch off the countries and states that you’ve been to, or plan your next adventure. Each country/state has a different, vibrant color which stands out against the dark background. There are other scratch off maps out there, but this is our favorite because it also features scratch off flags for each country.